We had a great day out at the Welcome Hotel, Stratford Upon Avon, last week. The Live 24 magazine are launching their new wedding section in September and we were asked, by the ‘Live team” if they could feature our wedding cakes in their first wedding issue. 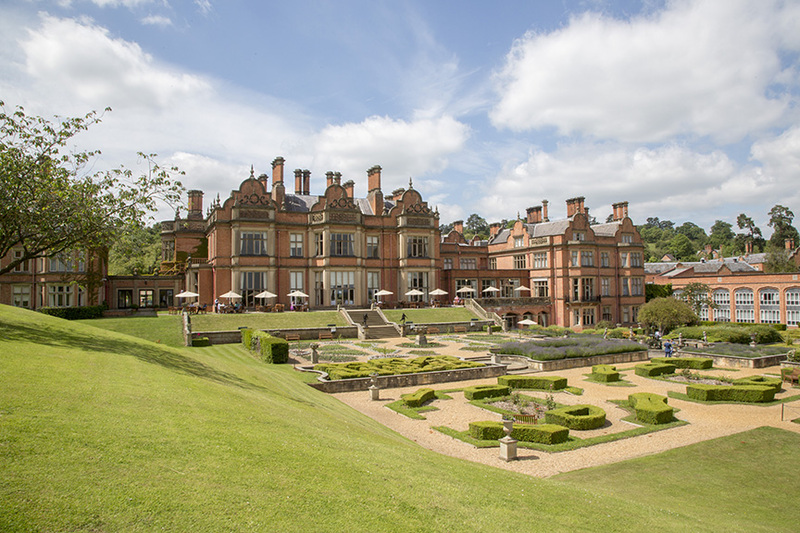 Set in an opulent country mansion on 150 landscaped acres, this luxury hotel is 1.8 miles from the Royal Shakespeare Theatre and 5.9 miles from Charlecote Park. This resplendent hotel was a perfect wedding venue for the photo shoot and an absolute perfect venue for any wedding reception. 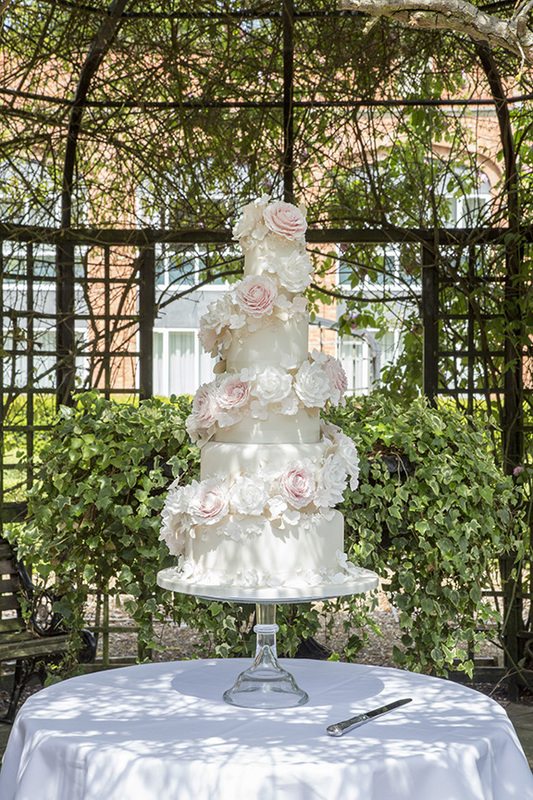 Our floral wedding cake has beautiful white and pastel pink hand made sugar flowers spiraling around this 5 tier stunning wedding cake. 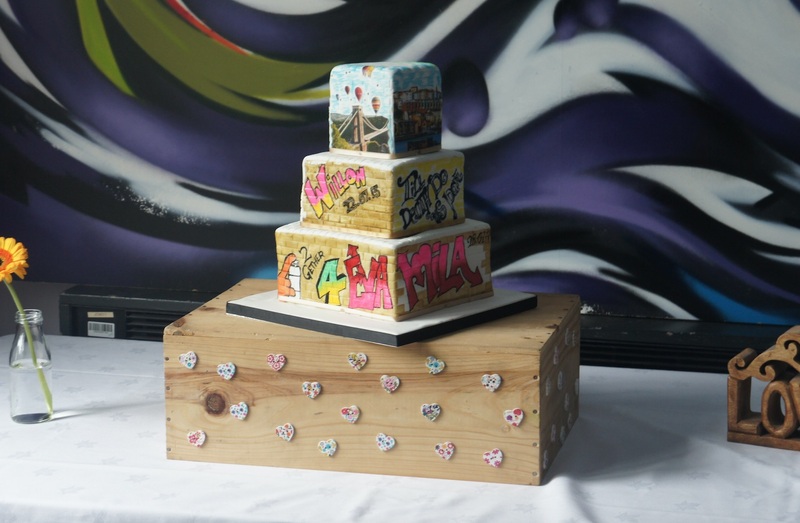 Our Graffiti Wedding cakes are always wonderful and exciting for us to create. These wedding cakes are really fantastic to design as they allow are client to personalise and include art work special to themselves. Our latest Graffiti Wedding Cake design, incorporated art work based on Bristol’s tourist and urban areas, as well as, art worked based on their favourite artist Banksy. The wedding cake looked absolutely perfect in the reception room at The Watershed art centre. Watershed opened in June 1982 as the United Kingdom’s first dedicated media centre. Based in former warehouses on the harbourside at Bristol, it hosts three cinemas, a café/bar, events/conferencing spaces. 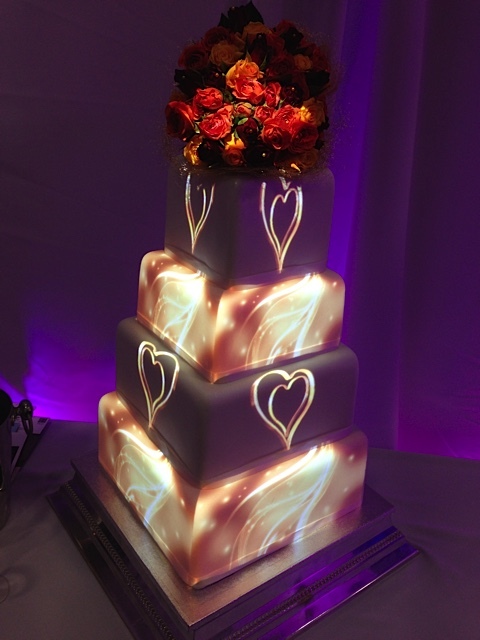 We are really excited with our new wedding cakes – projection mapping collection which we have just added to our wedding cakes collection for 2015. Projection mapping is a new and fabulous way of creating incredible images, both static and moving onto any size wedding cake. 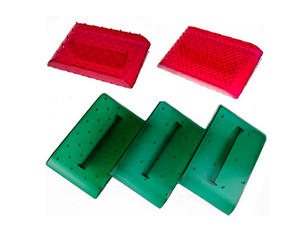 You can choose from a selection of visual design which we have already created from hearts, swirls, crystals, pictures, to snowflakes and water drops. You can also add your own pictures to create something special and personal. If you would like to create a wedding cake special to yourselves, then wedding cake projection mapping might be perfect for your special day! 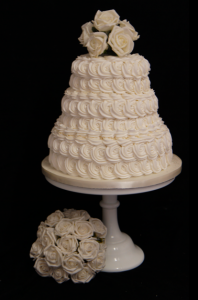 Our new mini 2 tier wedding cake is a perfect size for smaller wedding receptions. You can also simply add some of our cupcakes to compliment your wedding cake. 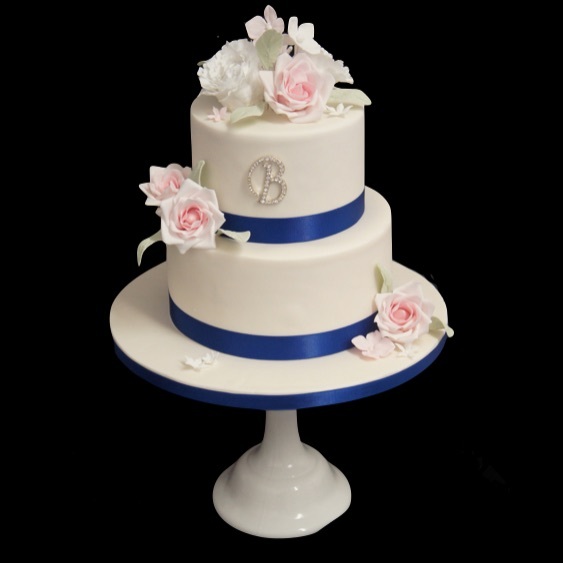 Adding some sugarflowers creates a beautiful finish to this eye catching delightful wedding cake. You can also simply add a traditional bride and groom cake topper or a hand made sugar model. 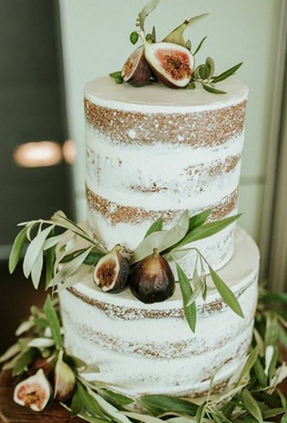 This stunning wedding cake is available in all of our delicious flavours and freshly baked in our cakery. 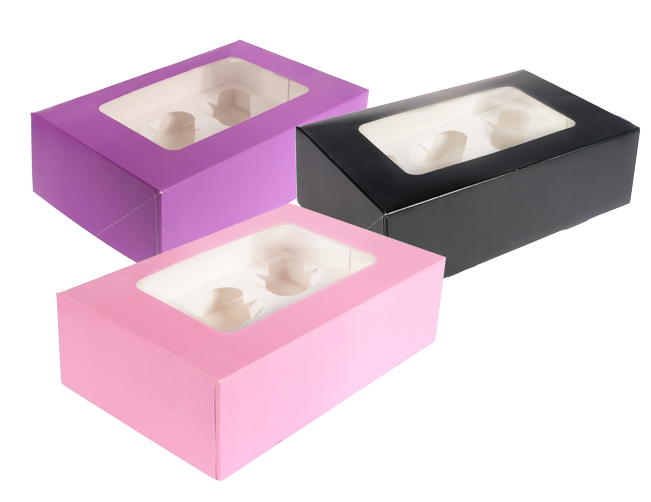 You can now also choose from our range of designs inside your sponge cake. Choose from hearts to rainbows to really add something different on your special day. The Surprise is in side with a SugarBliss Cake! 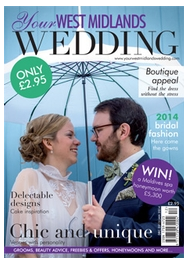 We are really pleased having one of our showcase wedding cake designs for 2014 featured in this months West Midlands Wedding Magazine. 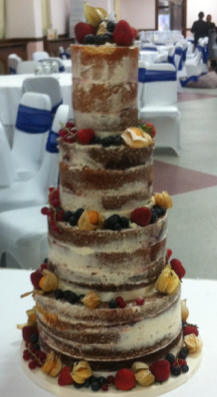 In January 2014 we will be launching our new and exciting wedding cake collection. 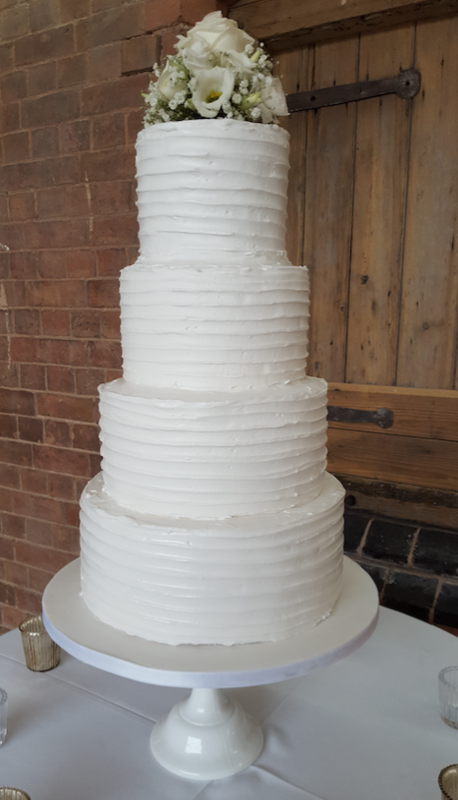 The Wedding Cake Collection has 12 newly inspired wedding cake designs and will be available to see in our Sugarbliss Cake Decorating Shop, Knowle, Solihull, West Midlands. We will also being displaying our wedding cakes at various wedding shows through out the year and launching on 2nd February at the magnificent Motor Cycle Museum near the NEC.